This entry was posted on Monday, September 8th, 2014 at 5:32 pm. 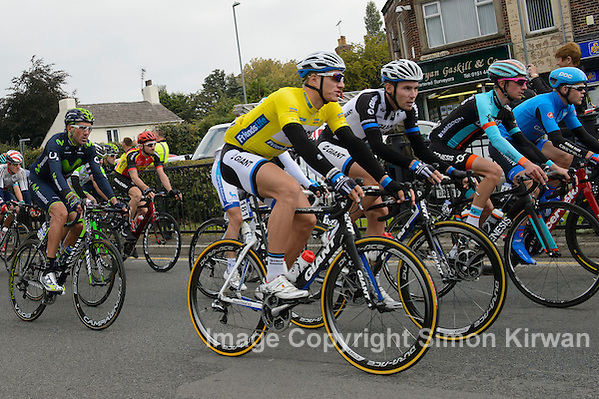 It is filed under Event Photography, News, Sport Photography and tagged with 2014, cycling, event photography, Giant-Shimano, Liverpool, Marcel Kittel, photo, photographer, photography, Simon Kirwan, sport, Tour of Britain, Yellow Jersey. You can follow any responses to this entry through the RSS 2.0 feed.